Interning with a company in the field of your major is something college students are all highly encouraged to do. Some degrees require at least one internship during college, while some people do it just to get some valuable experience. I am an intern on the metro desk at The Oklahoman this semester. As a journalism major, it is something I knew I needed to do from day one. I just was at a loss about how to achieve the position. Fortunately with the help of great professors and their wide base of connections in the field and some good words about me being spread by former co-workers, I finally got what I had been working up to for so long. As a metro desk intern I am a staff writer covering a wide range of news happening mainly in the Edmond area. It works a lot like working here in the Pioneer, where we are assigned stories, set up interviews, transcribe notes, write, and organize a story for readers. However, it is a little more work because all my sources are not in the same building as I am and getting hold of people is a little more tricky. But I suppose that is one of the things my editor and mentor look at when judging how I am doing as an intern. How resourceful I am. 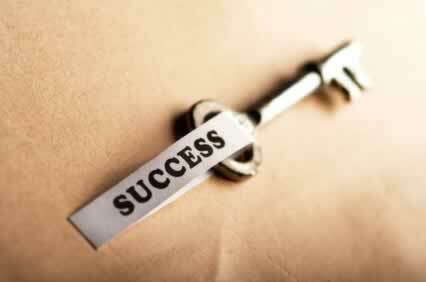 I believe that is the key to all internships, how resourceful and productive you can be. Interning is basically a long application to a job you hope to land one day. You have to shine brighter than you ever have and do more than you ever thought you could. I am so thankful for landing this great position. I highly suggest to anyone, no matter what major, get an internship. It’s one thing to sit in a class and be told this by a professor who may or may not have experience in the field you are hoping to go into. It’s another thing to experience it firsthand and get your foot in the door for when classes are over and the real world hits you.